Which School of Homeopathy is right? 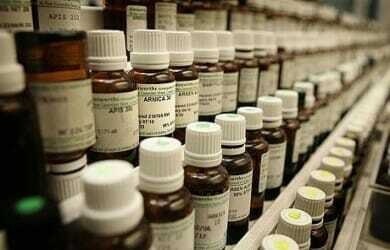 Now a day’s students and practitioners are exposed to various schools of homeopathy. Lot of adjectives are added to homeopathy. Some of those methods are difficult to digest without years of experience, and some are far away from Hahnemannian teachings. There are many books on rapid prescribing, but this book highlights six methodologies which will enable the prescriber to reach the simillimum efficiently and quickly. These methods are simple and never confuse the beginner’s. Similimum can be reached by combination of any three of the above methodologies. This book is the outcome of years of experience of Dr S.K. Banerjea who has mastered the understanding of homeopathic literature and practiced both in India and UK, that vastly differing in environment and culture. M-THE is the classical and practical prescribing approach in drug dependent, impatient and observed consistent results. When well selected remedies fails – utility of nosodes, sarcodes etc.. Author beautifully described different aspects of miasm in particular conditions. He explained how to tapper the medicine by giving the organopathic homeopathic medicines. After weaning 50% on conventional medicine, suppressed symptom come to surface and the patient give much clearer symptoms. 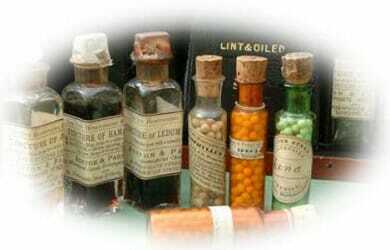 He described eight homeopathic bronchodilators with their indications dose and potency to wean allopathic medicines. The hexagonal representation in the book will enable the prescriber to understand the keywords of the medicine on which major emphasis should be given for prescribing. I recommend this book to every serious student and practitioner of homeopathy – since this work is the outcome of years of experience of Dr S.K. Banerjea who has mastered the understanding of homeopathic literature and practiced both in India and abroad – his methods are simple and never confuse the beginners.